Please contact us if you are interested in volunteering or go directly to the UltraSignup page that each race is linked to. On the registration page you will see a button to volunteer! We are looking for enthusiastic people willing to give the runners an amazing experience! You must want to have fun, love helping people and enjoy being thanked a million times! Races do not happen without wonderful volunteers! Do I get paid to volunteer? We cannot afford to pay people to volunteer but we do offer a $10 per hour of volunteer time that can be used toward race credit or $5 credit towards swag! We typically have some swag for the volunteers too! We try our best to make sure your experience as a volunteer is fun! Each race offers different volunteer opportunities. 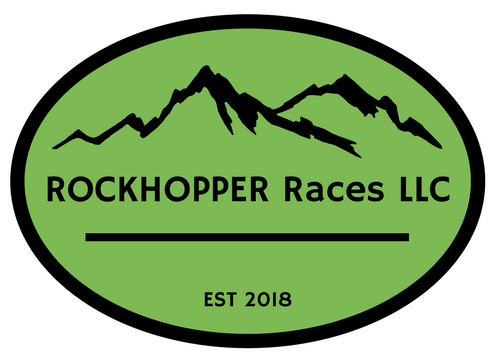 We have tasks that include camping in the backcountry to set up aid stations, hauling supplies to remote locations, roadside aid stations, grilling food, marking the course, sweeping the course, checking in runners on beautiful mountain tops and more! Aid station volunteers provide runners with food, water and basic first aid. They are communicating with race directors to check in runners and make sure everyone is on course and healthy. Course sweepers pick sections of the course and follow the last runner while pulling all course markings and picking up trash (we hope our runners don't litter, we actually disqualify them for that) Typically a sweeper volunteers at an aid station and then finishes their sweep at the next aid station or finish line. Summit marshals check in runners to make sure they are on course and okay!